Estimated monthly costs of care for Rolling Meadows are approximately $8,110. This is greater than the $6,682 average cost for Catonsville. The average cost for the State of Maryland is around $5,477, versus $4,978 nationwide. 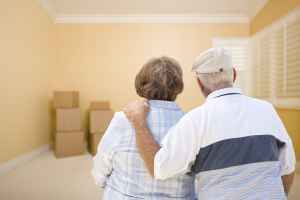 Situated close to the Woodlawn neighborhood of Catonsville, Maryland, Rolling Meadows is a housing facility for elderly people. 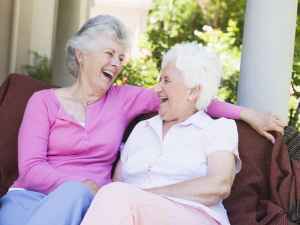 They provide senior care in a well-managed and pleasant environment. The zip code of 21228 which contains this facility is a generally middle class area. It has a median household income of $71,560. It is densely populated, with approximately 47,577 residents in the neighborhood around the community. This facility is conveniently located, with shopping, worship services, and health care facilities all in close proximity. They are just 1.8 miles from Spring Grove Hospital Center. There are 97 churches within 4 miles, including St Paul Evangelical Lutheran, Tennies Francis E, Cox Danl G Rev, and Morningstar Baptist Church. There are also 14 pharmacies within 1 mile of the community. 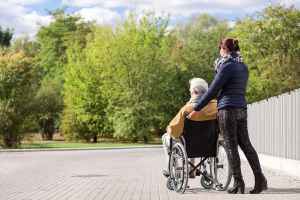 Rolling Meadows can provide multiple types of care, including nursing home care, dementia care, and assisted living. 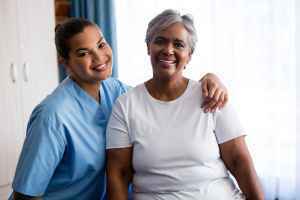 They are an excellent option for those who are seriously infirmed and need assistance with day-to-day activities and who must have regular access to healthcare services. 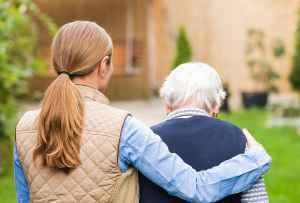 They can also accommodate those at all levels of dementia or Alzheimer's Disease who require assistance with common tasks and monitoring to prevent them from wandering. 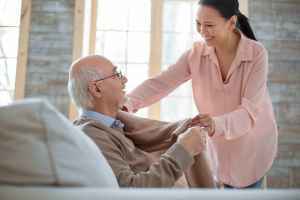 Additionally they can service seniors who are mobile but need some help with completing common tasks like bathing, food preparation, and house keeping. 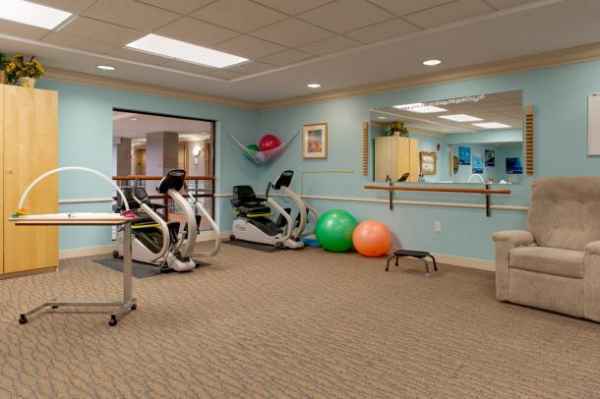 They have many services and amenities available to their residents. For example, they have multiple medical services including assistance with personal care and help with medication. In addition, they feature several personal services such as transportation assistance and a staff available 24/7. Finally, they feature several social activities that include arts and crafts , off site outings, health and wellness programs, daily exercise routines, and educational programs.